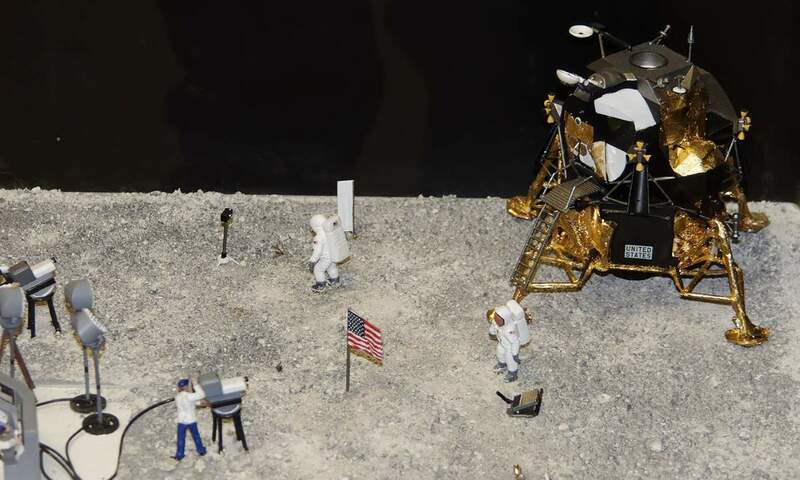 Despite there is huge empirical evidence readily available to show that six manned Moon landings (1969–72) did occur, many conspiracy theorists hold that the Apollo Moon landings were a hoax. According to the Moon landing conspiracy theorists or “moon hoaxers”, all of these images from the Apollo missions were just filmed on the soundstage, because at some point, NASA understood that they couldn’t go to the moon. So, they faked it instead. Well, in fact, faking the moon landing in 1969 would have been harder than just… going to the moon. In the video below, published by the “Space Videos” channel, writer/director Stephen Giles Collins of Postwar Media explains why. Collins debunks every theory that the Apollo Moon landings could have been faked in a studio. The filmmaker takes a look at the video technology of the late 1960s, showing alleged fraud was simply not possible. Writer/director S G Collins of Postwar Media debunks every theory that the Apollo Moon landings could have been faked in a studio. The filmmaker takes a look at the video technology of the late 1960s, showing alleged fraud was simply not possible. Collins was born 9 February, 1958 in Lawrence, Massachusetts, United States. He became interested in filmmaking at age 11. He emigrated to the Netherlands in 2003 and settled in Amsterdam. While continuing to make for-hire marketing films in his new location, he also became more active as an independent artist, creating music videos, documentaries, short dramatic films, audio dramas, and personal video essays. In the video below, “Adam Ruins Everything” also debunks some of these conspiracy theories in a more theatrical way. Enjoy!